A bonus episode of Never Tell Me The Odds - "Parking Space Opera - Part 2"! In this "what if" episode, we find the crew on Tatooine trying to beat Luke Skywalker and Obi-Wan to the Millennium Falcon. 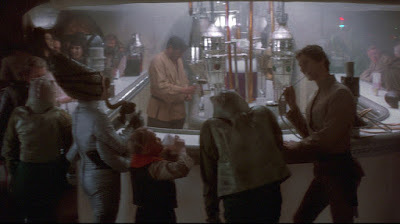 But will they even survive Mos Eisley Cantina?